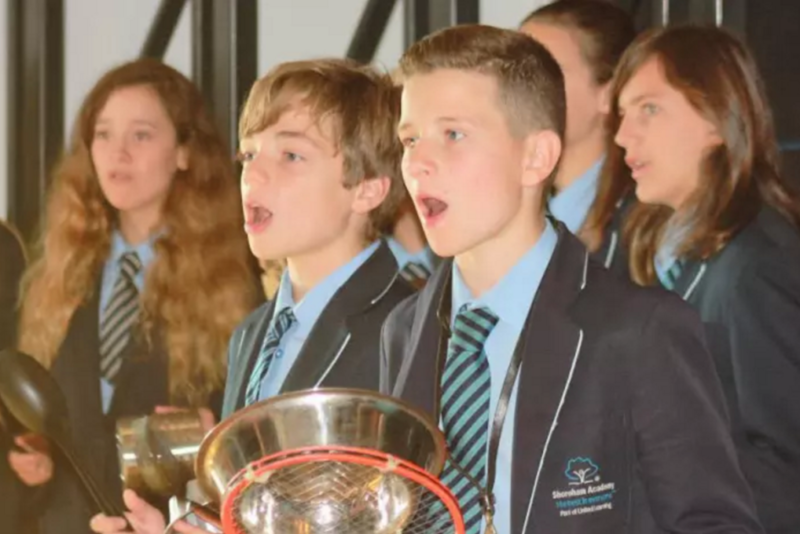 A micro-orchestra of eight world-class musicians performed during the day and even spent a morning teaching Shoreham Academy students to play a specially composed percussion-based piece. 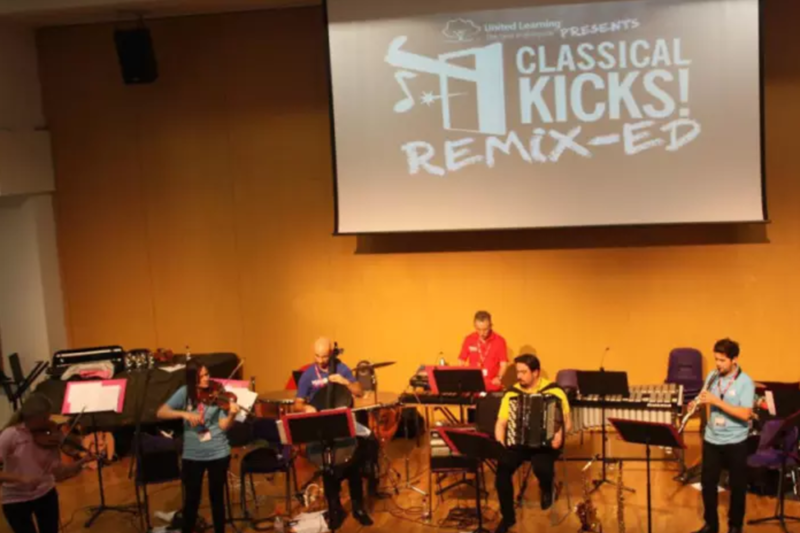 Classical Kicks, which began as a residency at London’s legendary Ronnie Scott’s music venue and is well-known for its reinterpretation of classical music through a blend of genres, developed the show in partnership with United Learning. Together, they will be launching an interactive online resource based on Remix-ED later in the year for use across all schools.